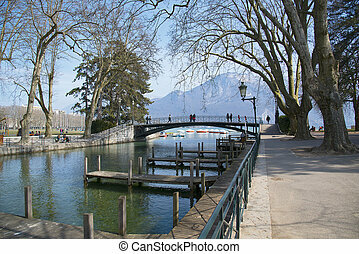 Annecy lake love bridge from city. 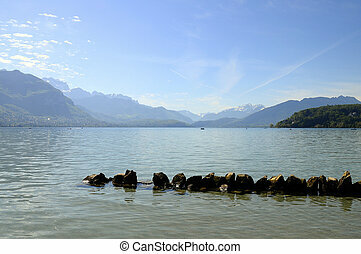 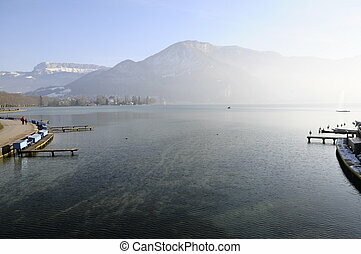 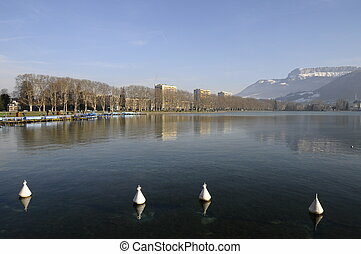 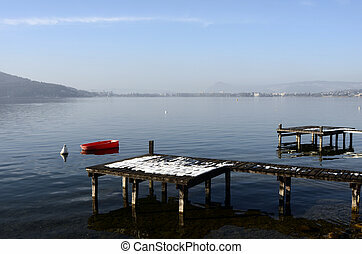 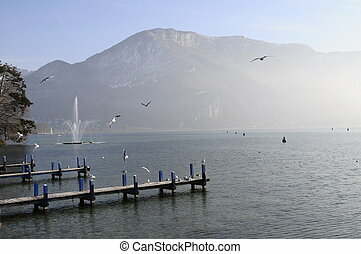 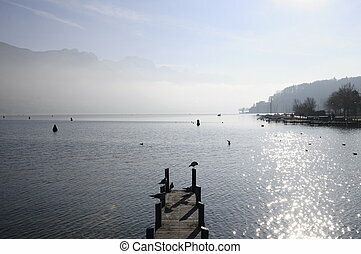 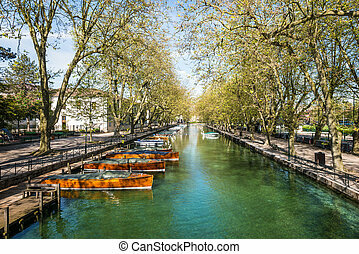 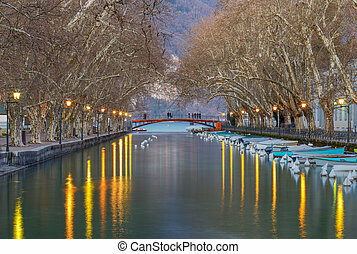 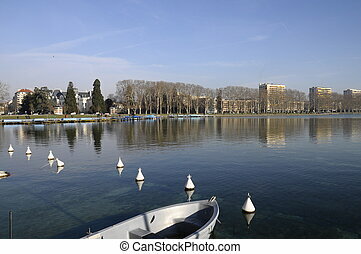 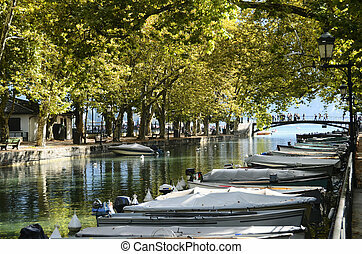 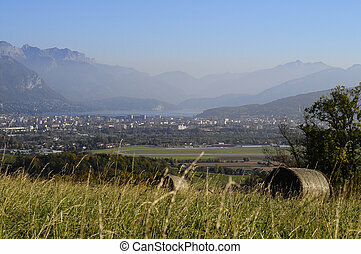 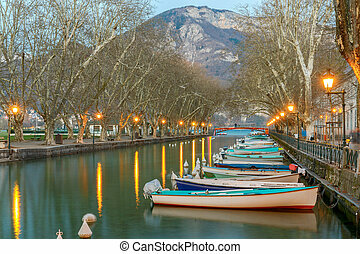 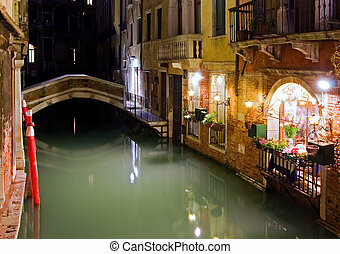 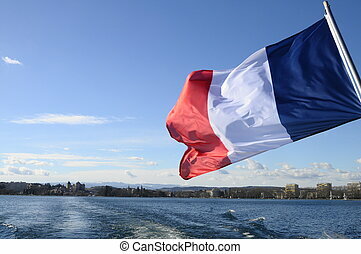 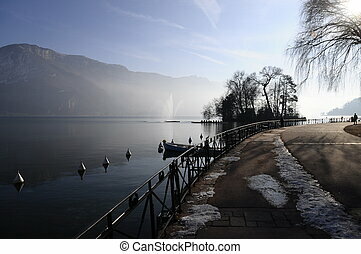 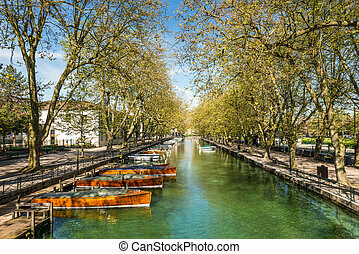 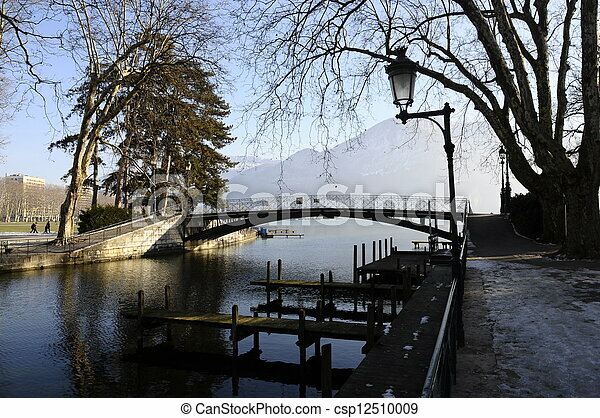 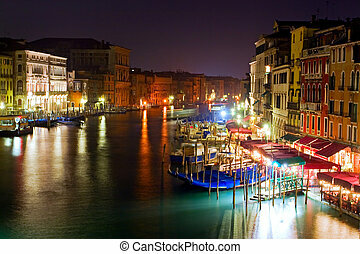 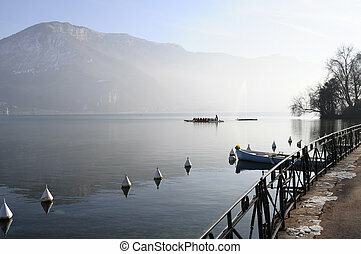 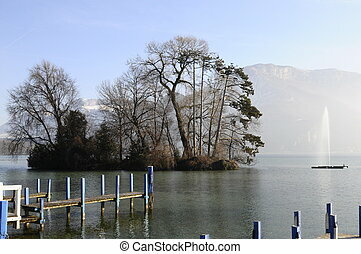 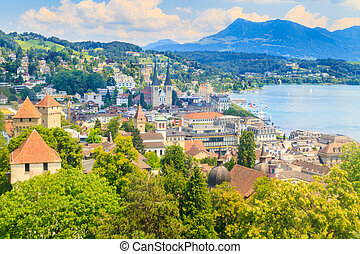 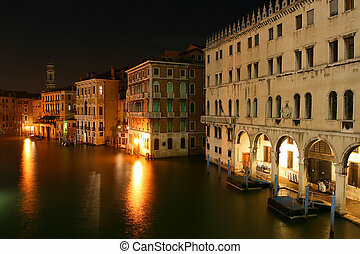 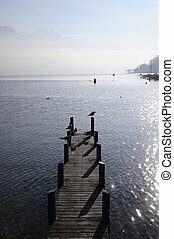 Annecy city and lake and its love bridge on winter time, france. 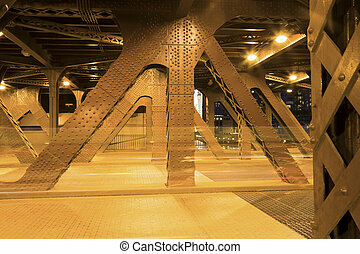 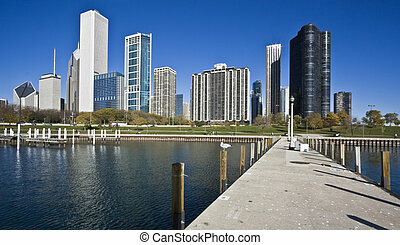 Wrigley Building seen from Lake Shore Drive Bridge - Chicago, Ilinois. 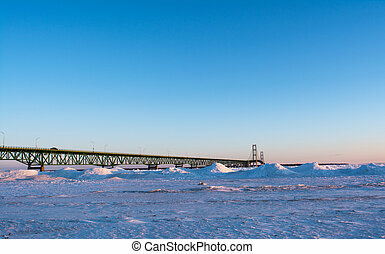 Mackinaw Bridge taken from Mackinaw city MI taken in March winter still holding firm with huge ice mounds.